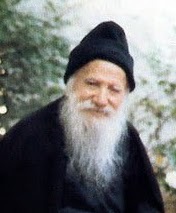 Metropolitan Athanasios speaks here about an interesting relationship between what happened to the Apollo 13 lunar mission and Saint Porphyrios of Kavsokalyva when he was living in Athens. 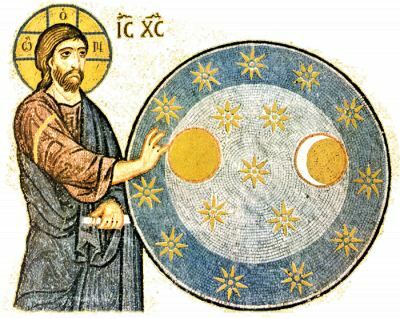 Apparently when disaster struck mid-mission due to a technical malfunction and the mission had to be aborted and the crew safely returned back to earth, there was a meeting held with some top astronomers and scientists on how to save the crew, among whom was a spiritual child of Elder Porphyrios. Before he left he went to get his Elder's blessing and explained to him what happened and how he had to travel to the United States to help take care of the problem. The Elder told him that when he got to the United States he should allow all the other scientists to speak first to give their opinions to resolve this issue, though their opinions would be wrong. Then the Elder told his spiritual child to speak last and told him exactly what to say in order to save the crew. Believing he had to be obedient to his Elder, he did as was told. The NASA scientists listened to his advice and the crew was saved.